Ryan became interested in physical therapy during his time at Virginia Tech as a member of the track and cross-country teams. He witnessed the positive effects that physical therapy had on many of his friends' and team-mates' ability to quickly recover from injury and hoped to one day help others do the same. 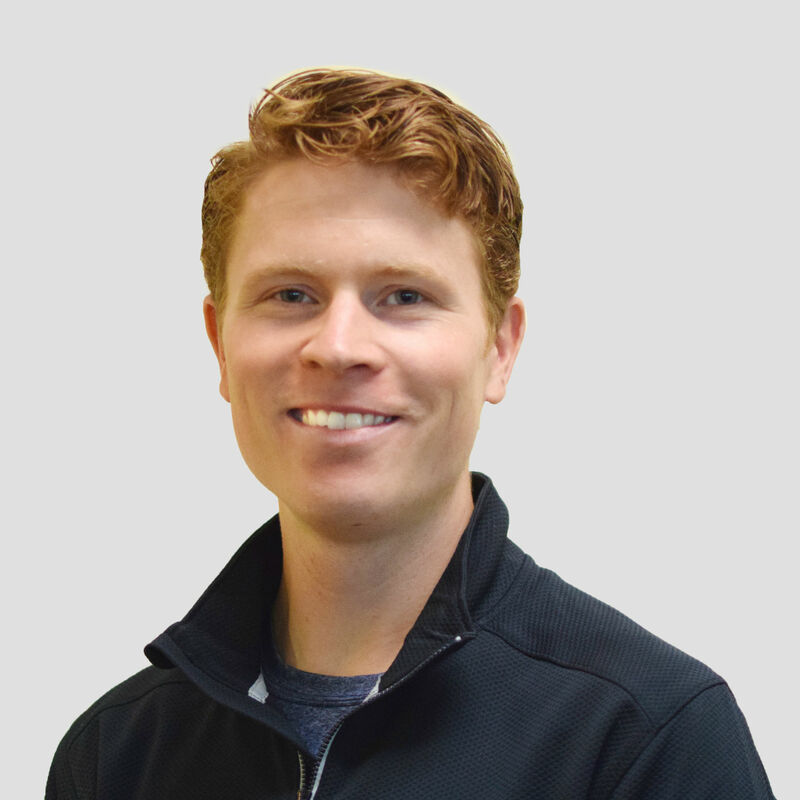 Ryan earned his doctorate in physical therapy at Mary Baldwin University's Murphy Deming College of Health Sciences, where he continued to develop his interest in sports medicine and outpatient orthopedics. During his time there, he also gained experience in acute and in-patient rehab while spending time at both Augusta Medical and UVA hospital. His wide range of experiences during his time in both outpatient and in-patient facilities gave him a passion for helping individuals from high-level athletes to the geriatric population. During his time at Virginia Tech, Ryan became a second team All-American on the track as a member of the distance medley relay team in 2013. He also owns personal records of 4:02 in the mile and 66 minutes in the half-marathon. When not in the clinic, you are likely to find him running & cycling the roads and trails of Augusta and Albemarle county or out hiking with his wife, Emily and yellow lab, Molly.